← Issue 77: Can you can-can? I was teaching a nice little minuet in a piano lesson the other day, and it struck me how much it had in common with walking a labyrinth. The thing is, unlike a maze, a labyrinth doesn’t have dead ends, and wrong turnings, and deceitful pathways. You enter the labyrinth, and, provided you keep on walking and following the path, you WILL get to the centre, and you WILL find your way out again. You will only go wrong if you cross over a boundary or try and take a short cut. 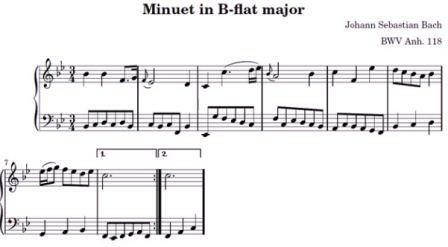 A lot of Bach seems a bit like this to me: you travel through the minuet, or fugue, or invention in a series of careful loops and swirls to the centre, and then back again. I’m not saying it is boring – more that it can have the same meditative quality that you can experience when you walk a labyrinth. This entry was posted in The Jungle and tagged Bach, labyrinth. Bookmark the permalink.